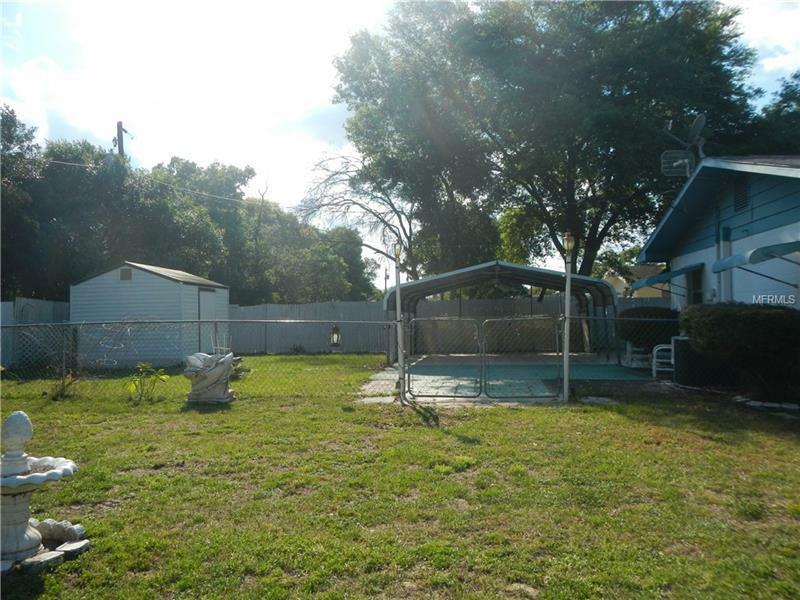 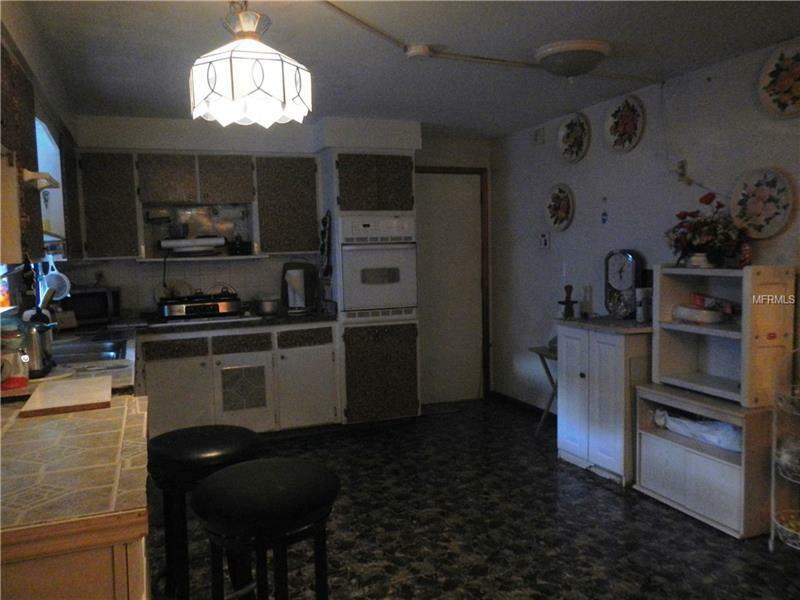 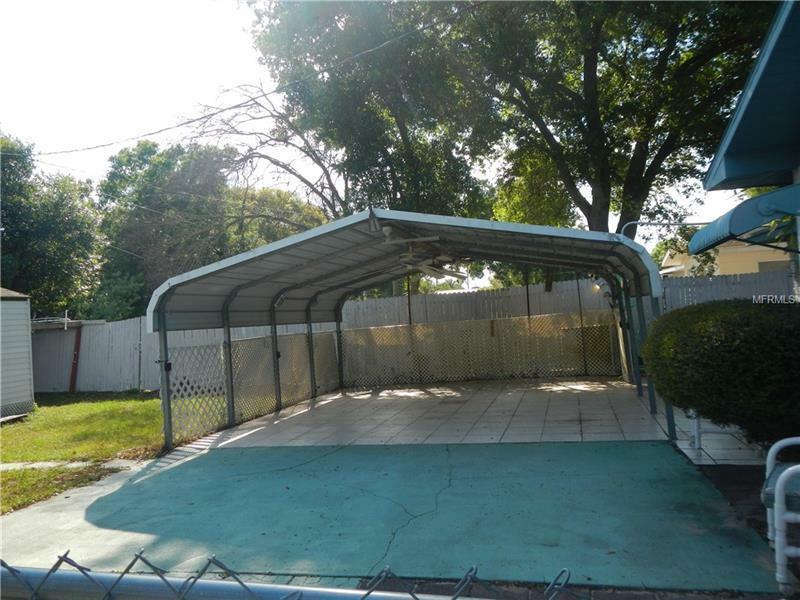 Desirable street with single family homes and no HOA or dues. 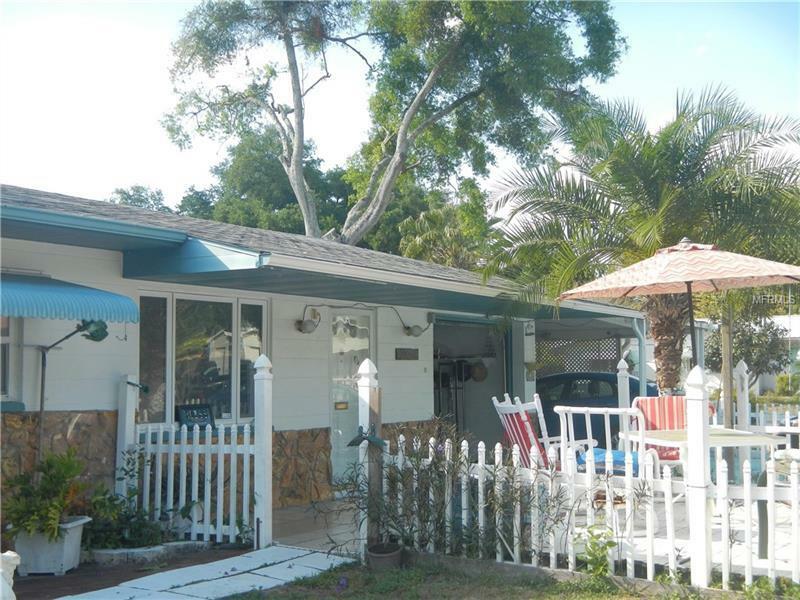 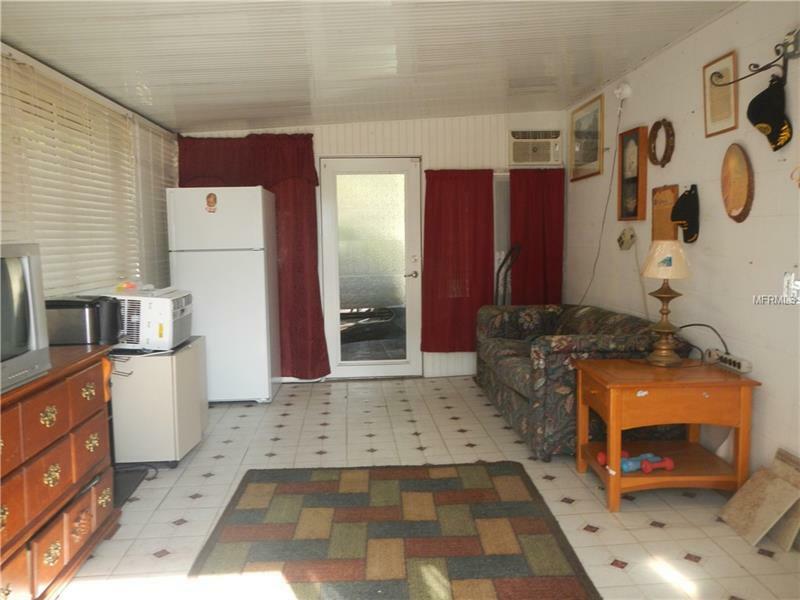 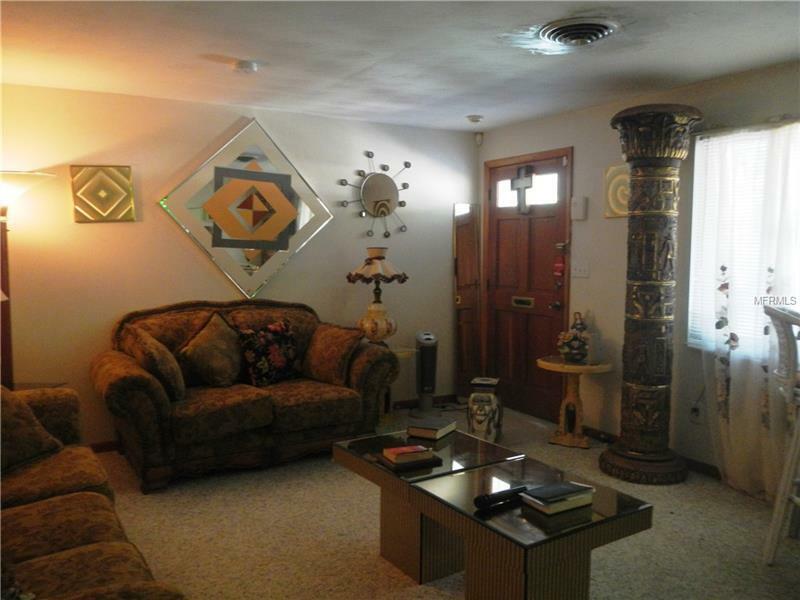 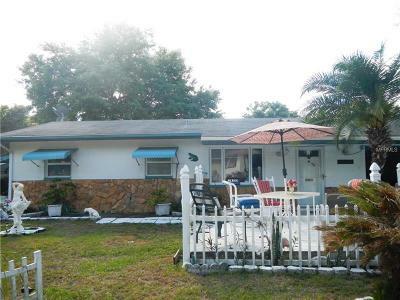 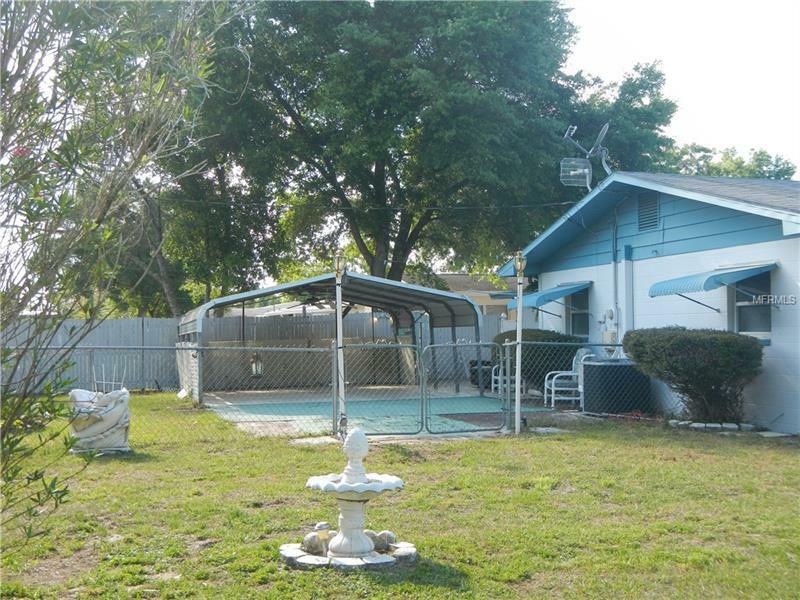 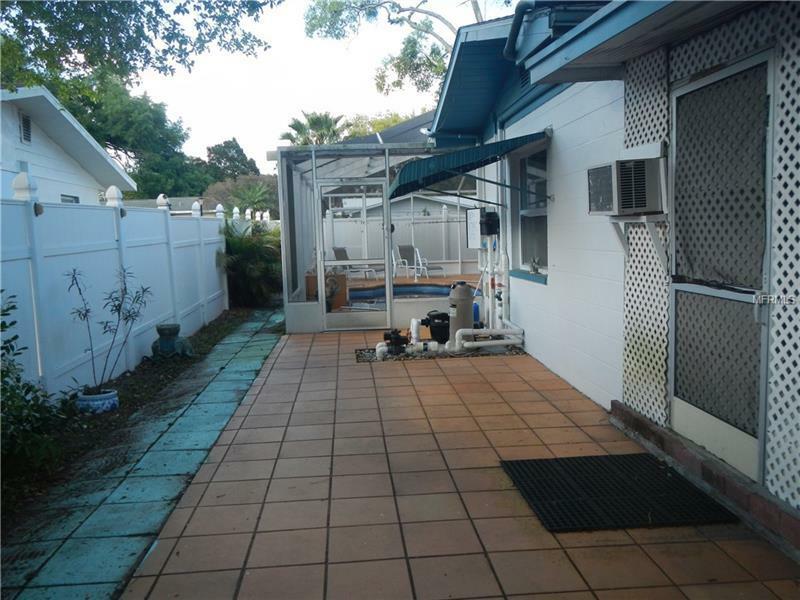 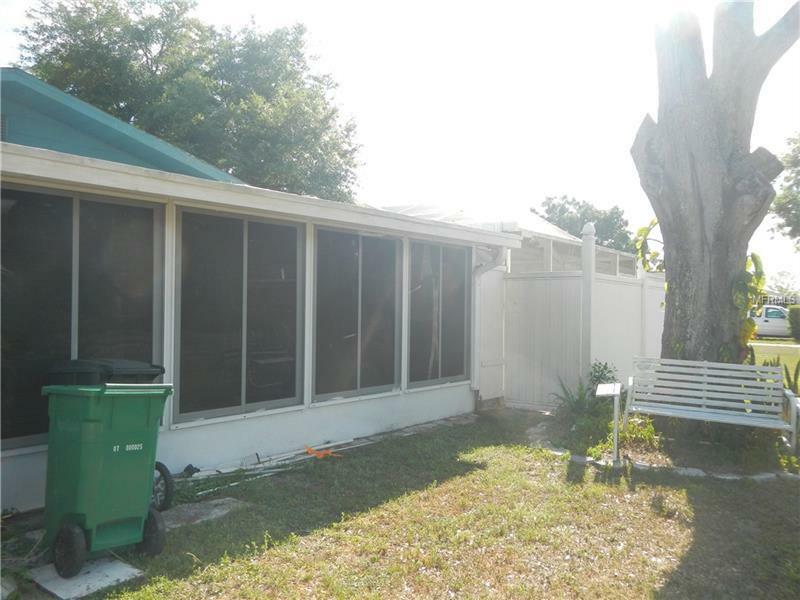 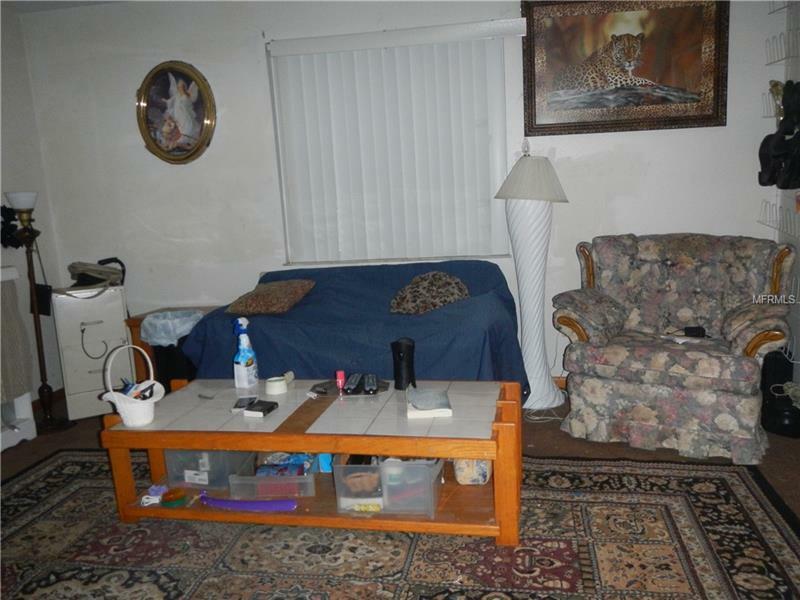 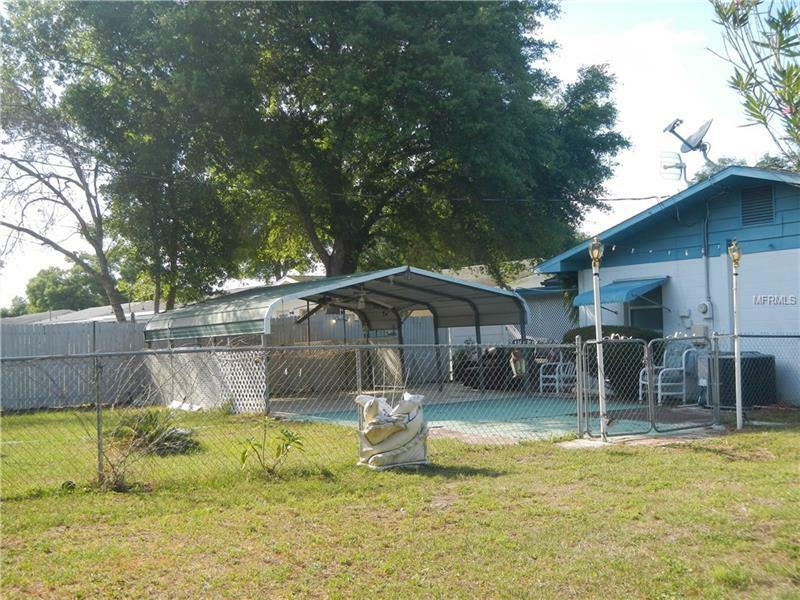 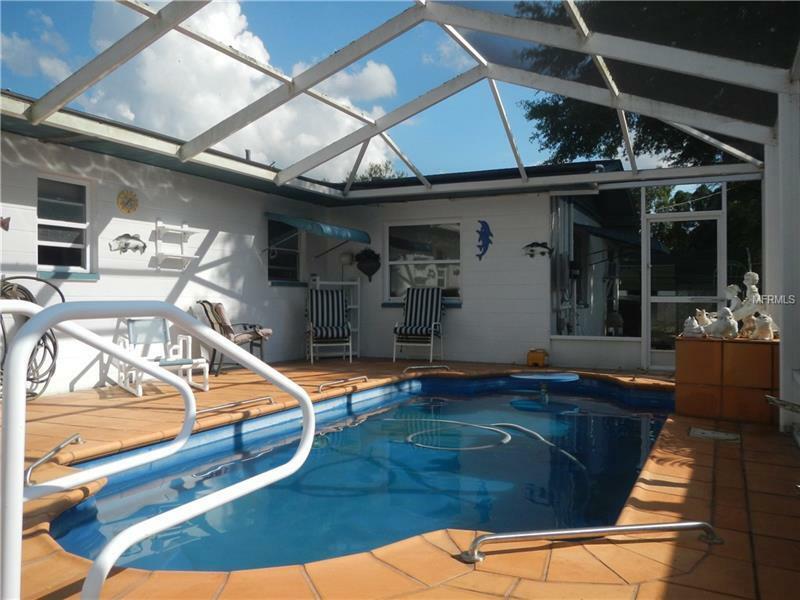 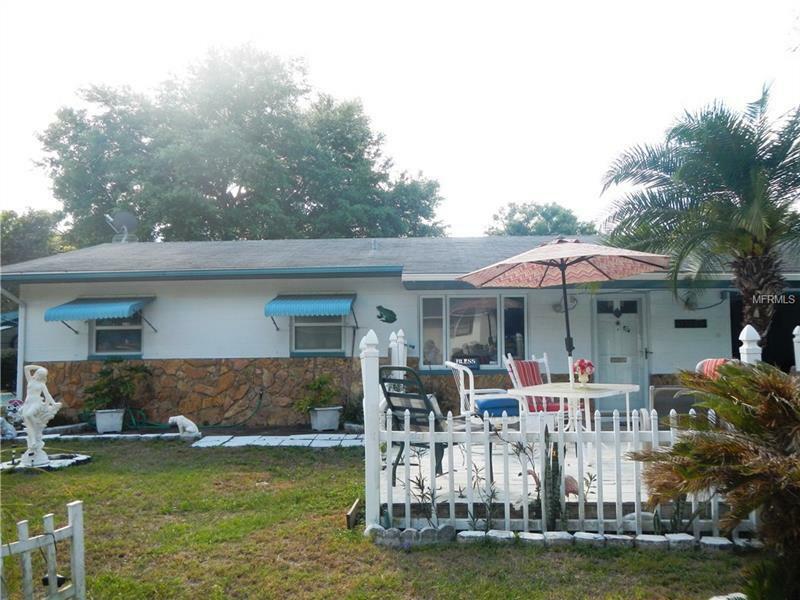 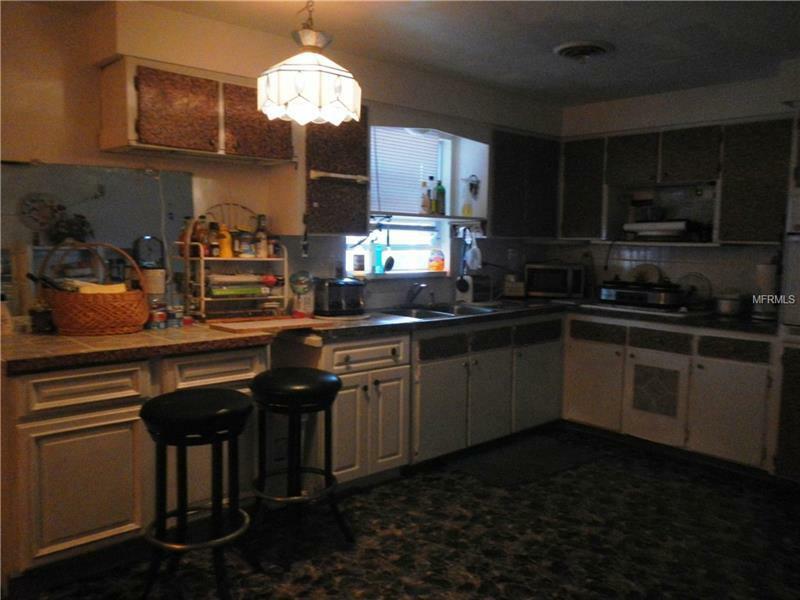 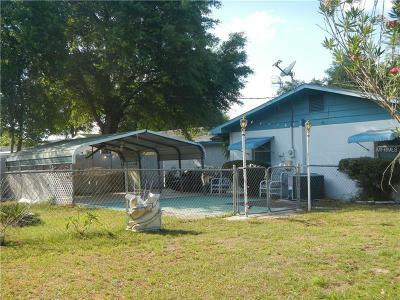 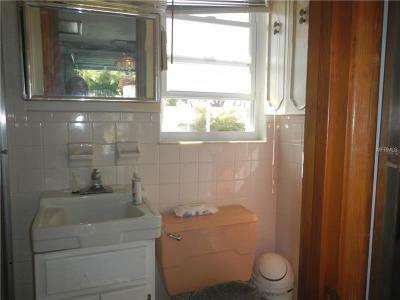 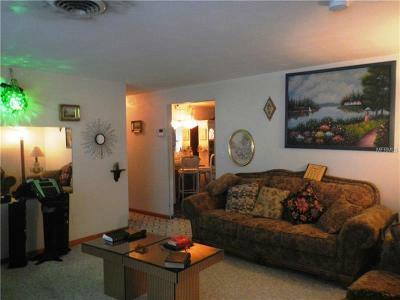 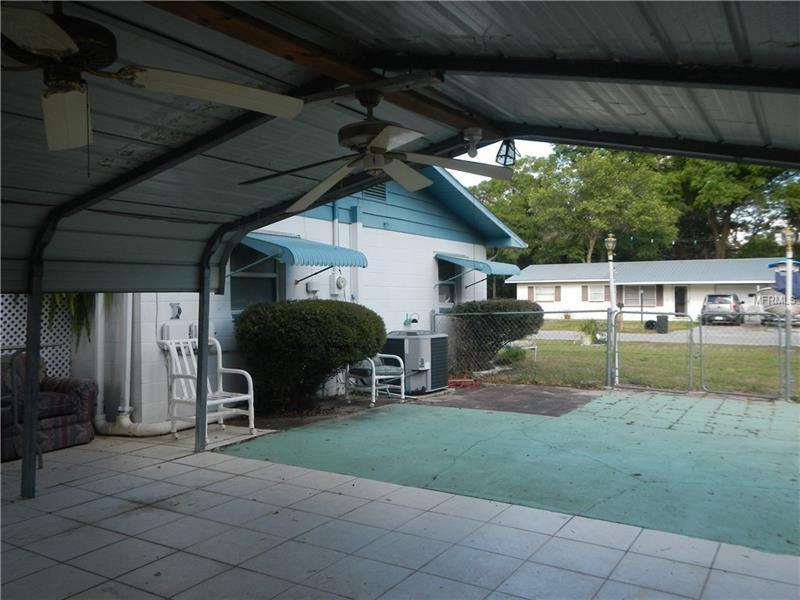 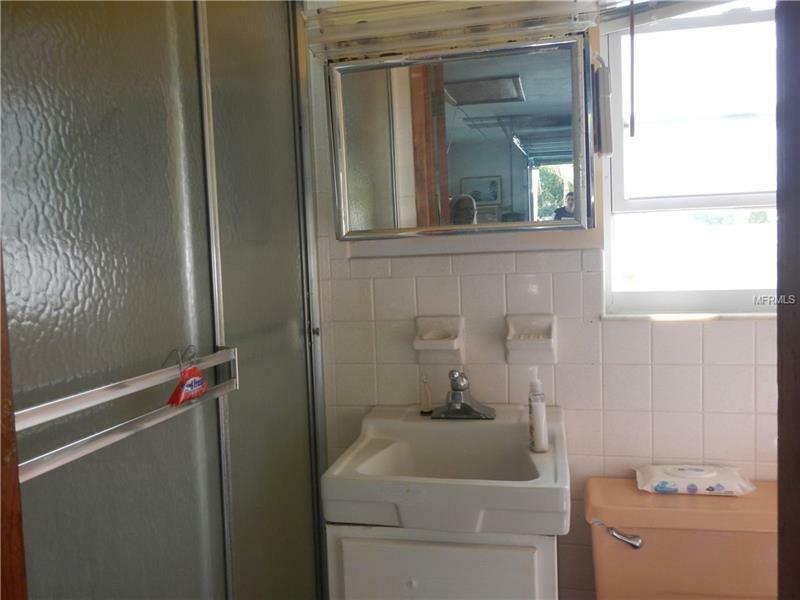 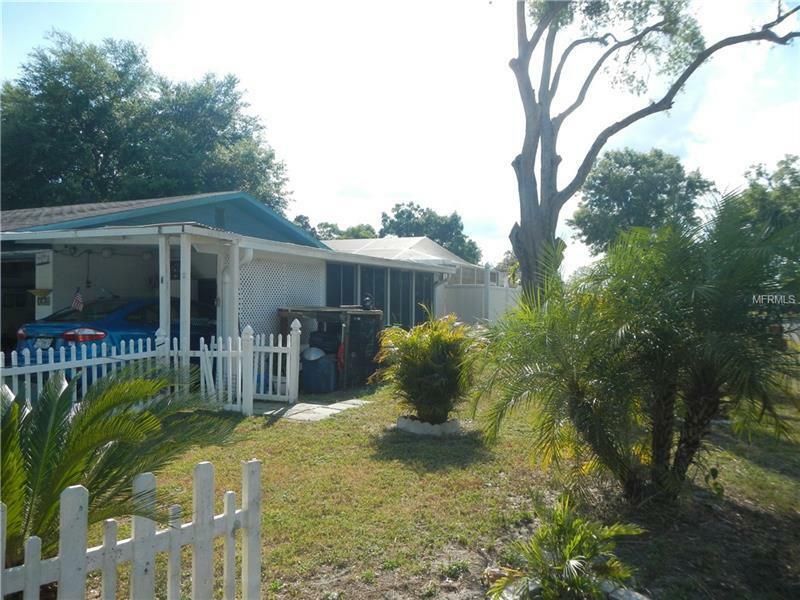 Two bedroom 2 bath CB pool home with many possibilities. 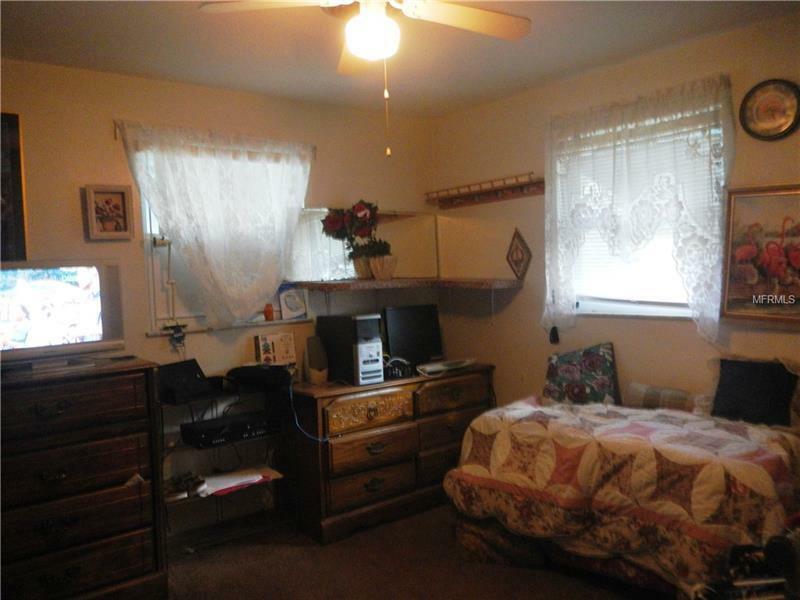 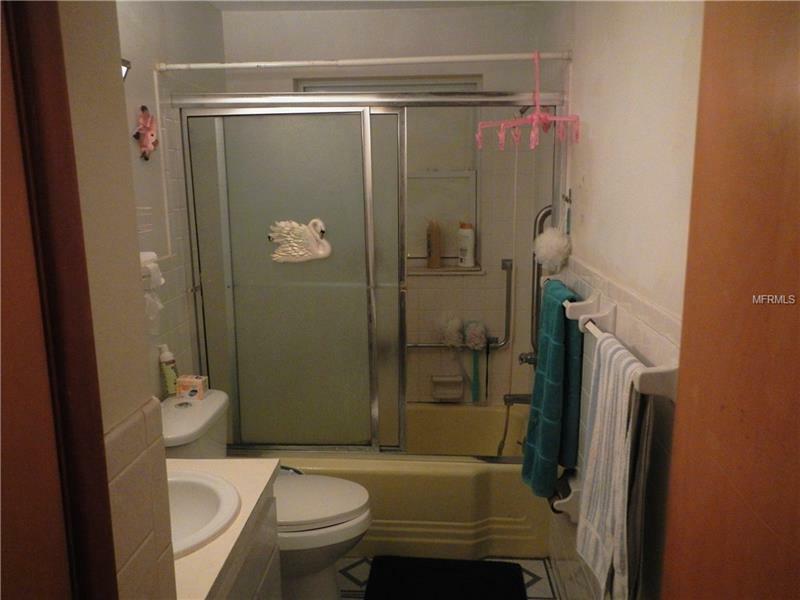 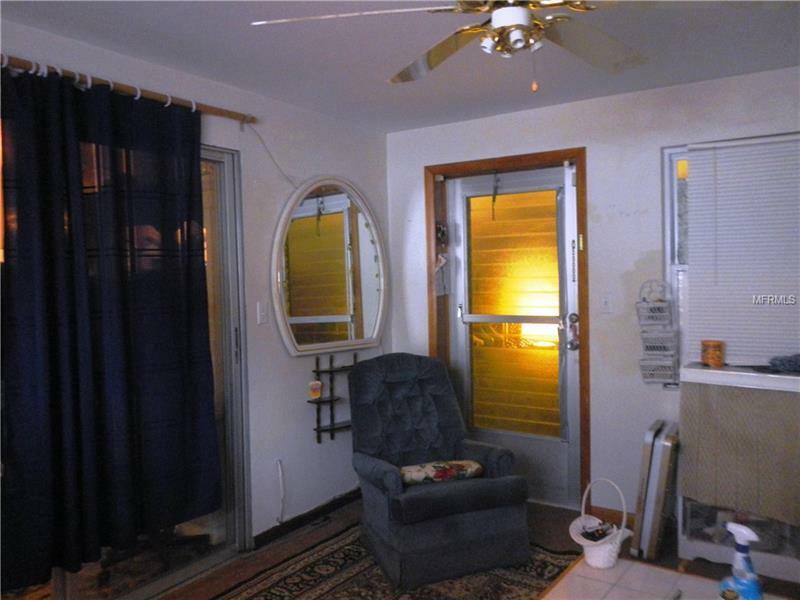 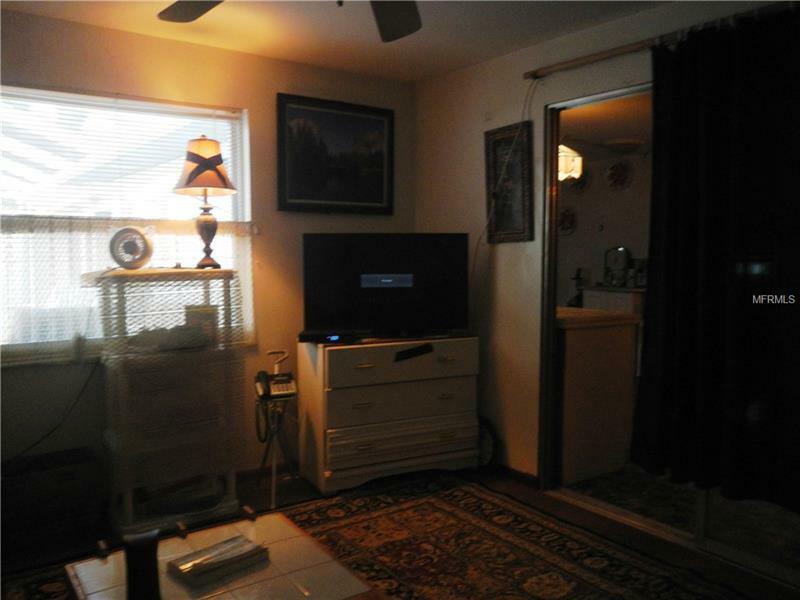 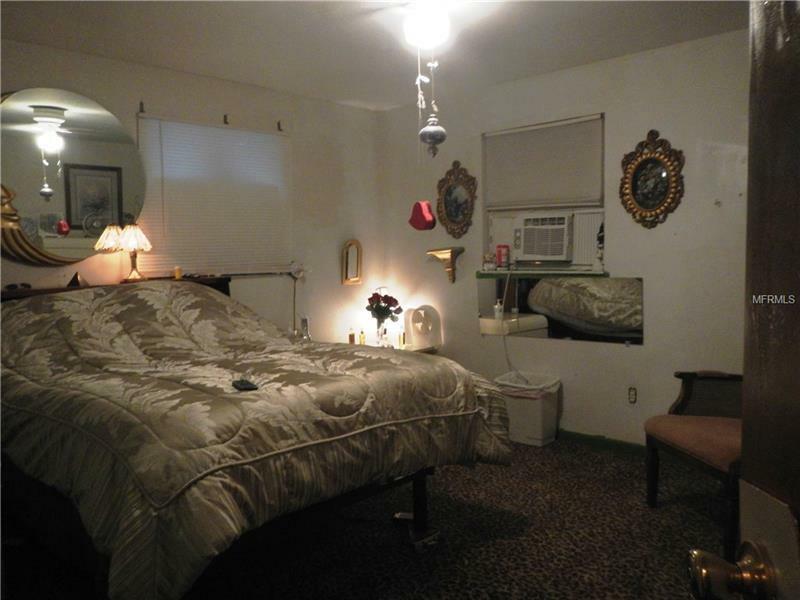 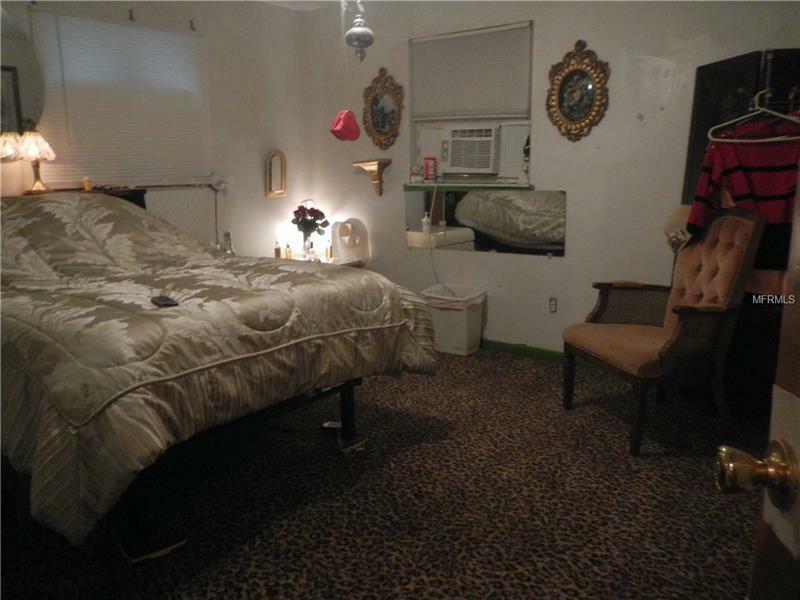 Home has a small family room with closet that could be used as a 3rd bedroom. 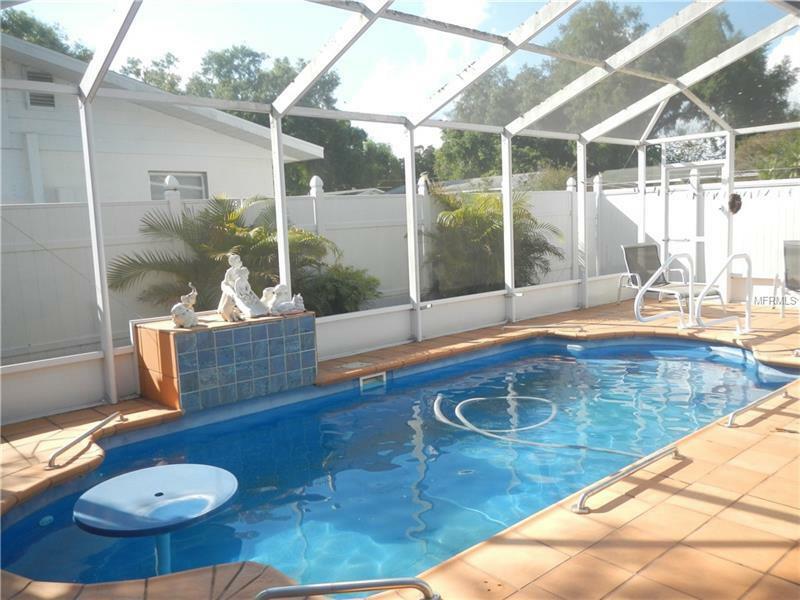 Off the Florida Room there is a very inviting in ground pool with screen enclosure. 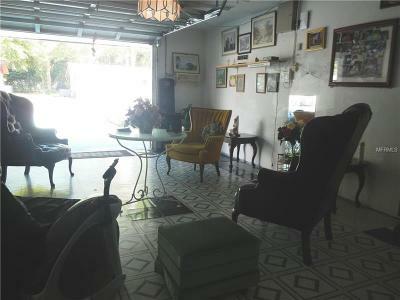 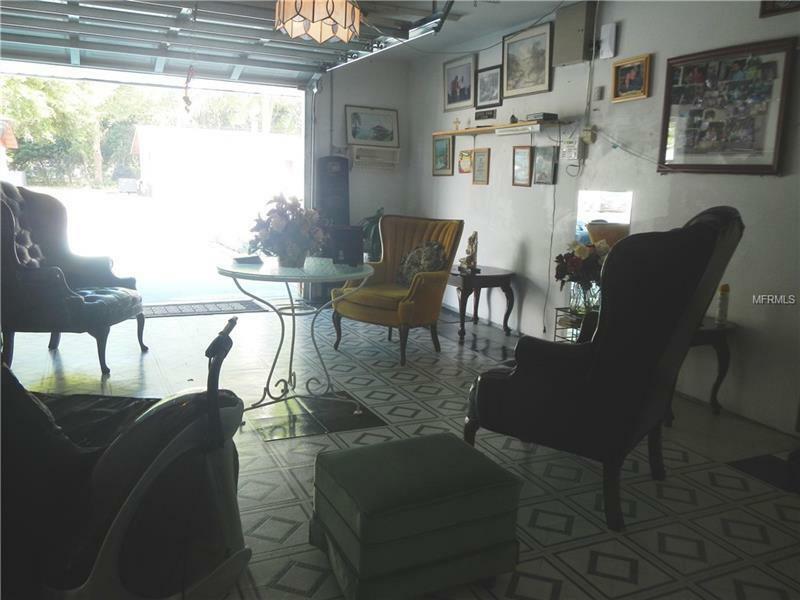 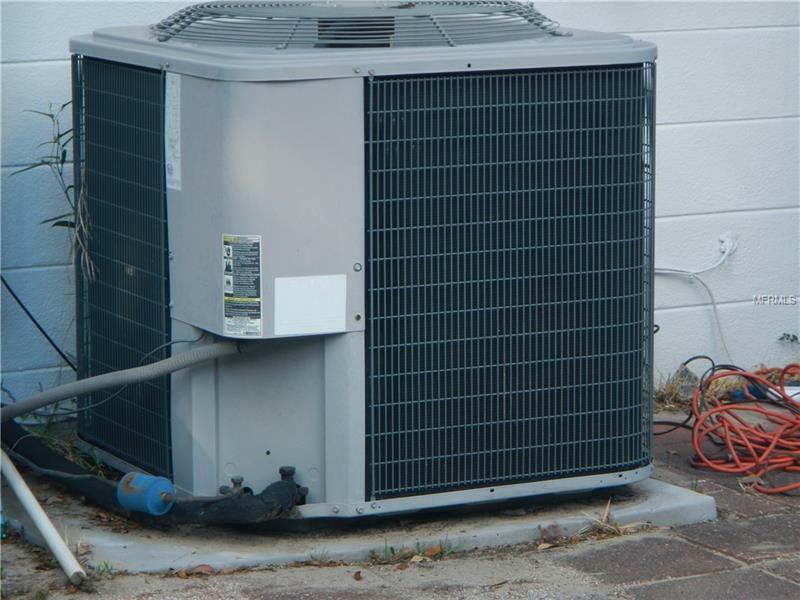 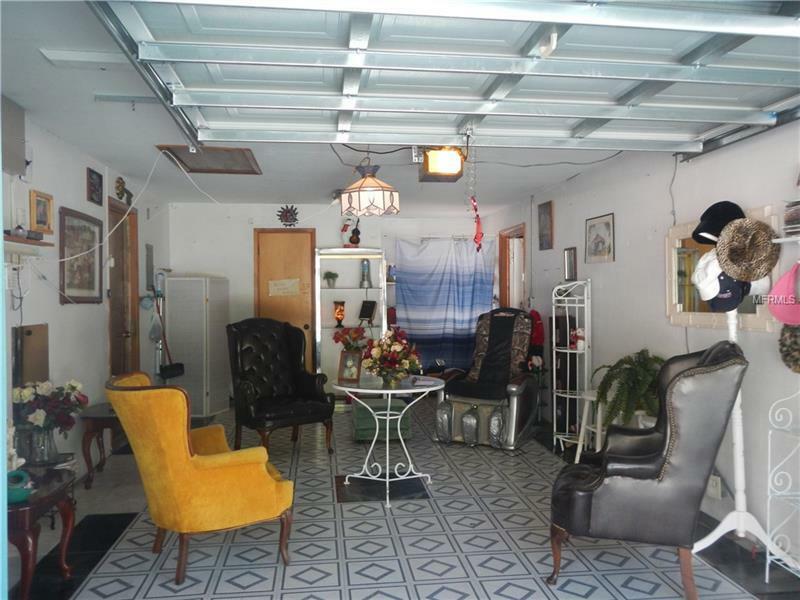 On other side of home is a covered area used for entertaining and also a storage shed.